Invitations take center stage when you’re planning the paper elements of your wedding, but have you think about the web invitation with explicit your ceremony details in different way. Readymade Online Wedding Invitation Script is a premium web based wedding invitation that subsists of entire marriage details were published with the parallax effect background, minimal and clean design. There is an option of translation ready which makes you comfort and countdown timer which indicates the remaining time for the ceremony that combines with the guestbook option for sharing wishes to the couple. 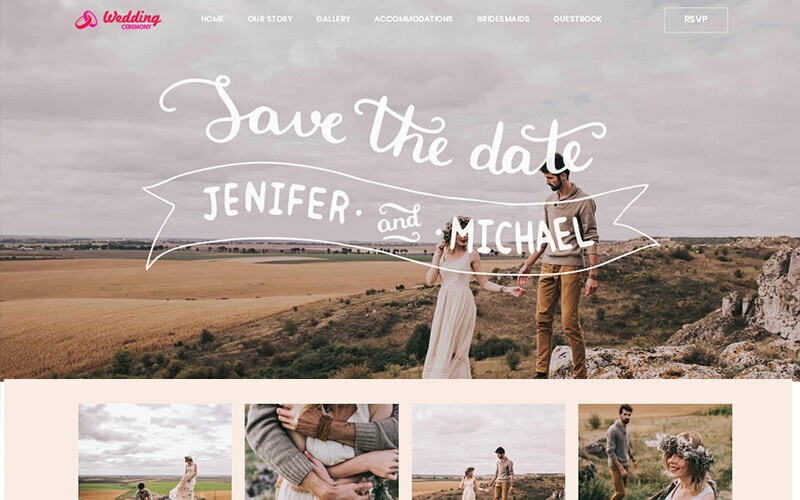 Custom Wedding Invitation Script is a feature of custom widgets with number of sub options, where you can also merge the unlimited portfolio pages that subsists of numeric choice and professional blog which contains of entire post details including recent posts. 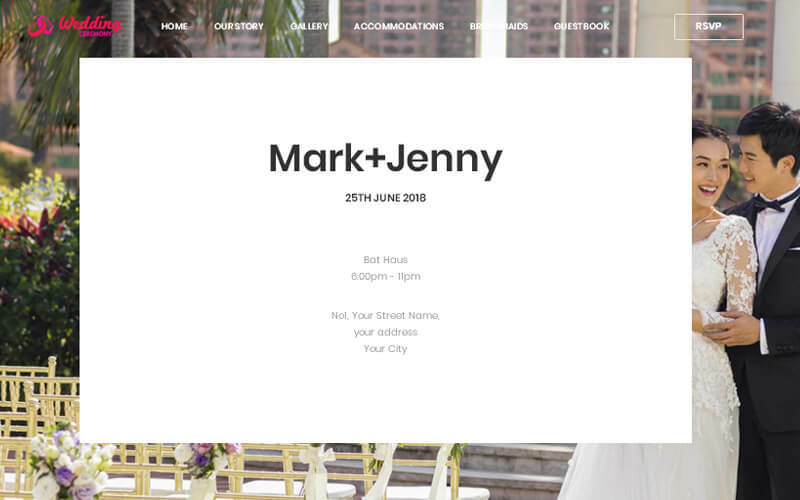 You can complete your marriage purchasing by the WooCommerce integration which has everything that you need for your ceremony and has option of services which can be redirect to the selected service related blog.Without any technical knowledge you can personalize the entire Weddinvite Script. You have also benefited by our warranty with technical support and free open source code upgrade with customer support. This has additional features of 100% fully responsive, advanced blog management, section video background management, testimonial management, unlimited demo management, Google map integration, photo gallery management, smart way categorization, RVSP management, fully customizable menu options, child theme option, Google optimization, RTL support, various custom post types and formats, progressive portfolio management, user friendly CMS management, cross browser compatible, online and offline documentation, visual composer integration. The service offered by phpscriptsmall.com can be described in 2 words: Efficiency and Effectiveness. Their technical team is very pleased and satisfied with work. Thanks to the kindness and understanding of our requirements. They have a highly qualified staff, always attentive to our concerns. Their support provided is first class.